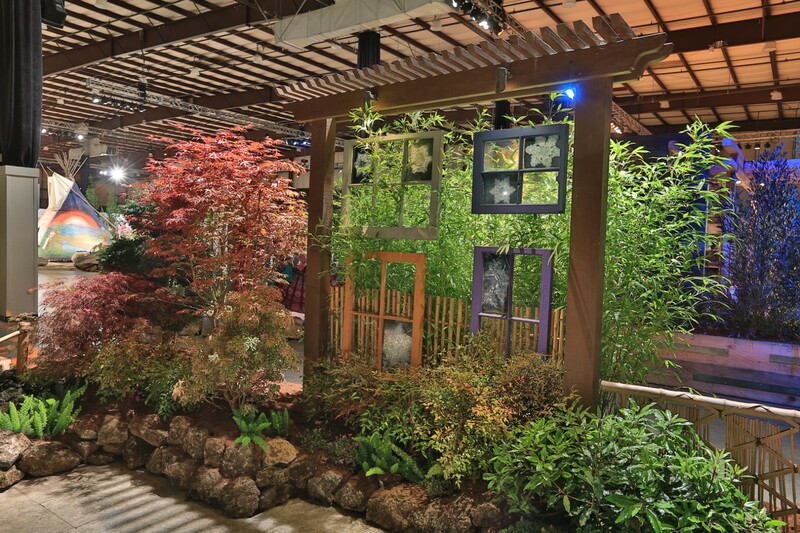 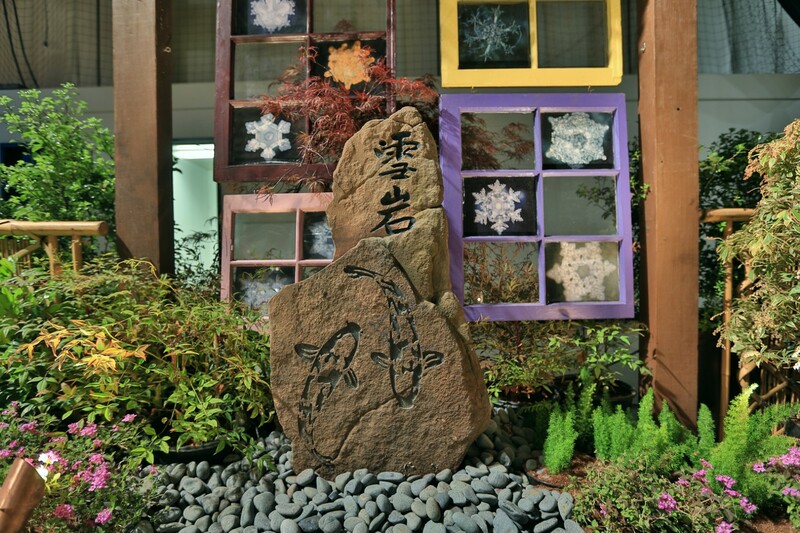 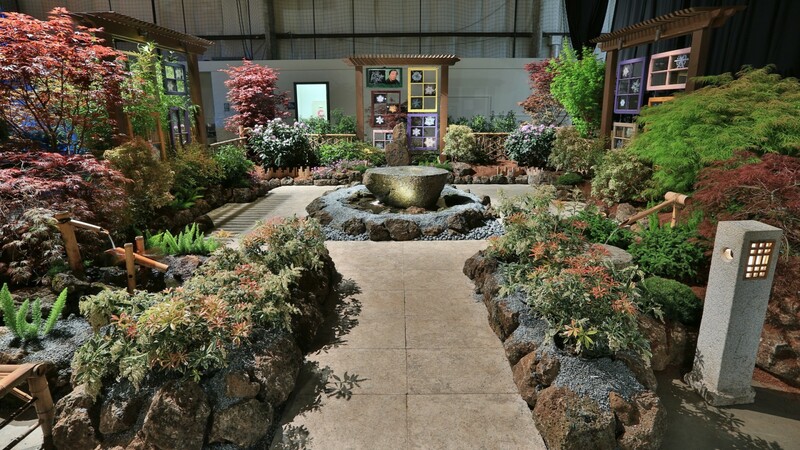 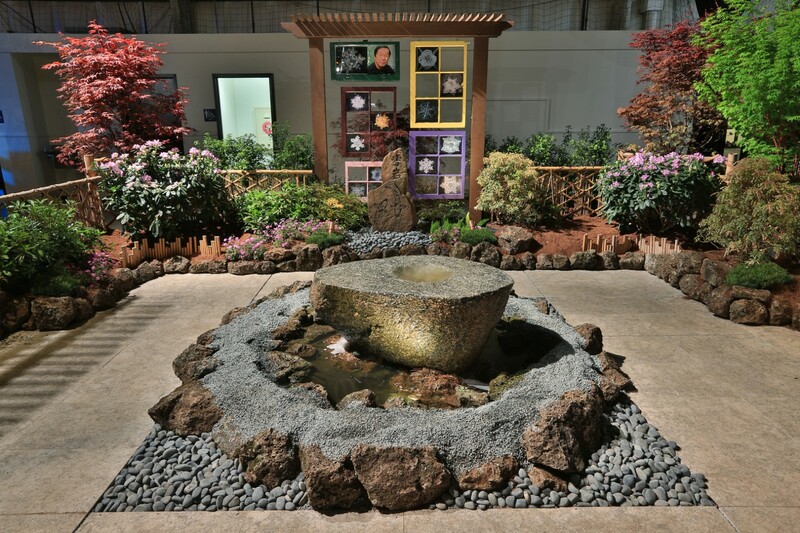 A tribute garden to the revolutionary work of internationally renowned Japanese scientist Masaru Emoto, who discovered that water is affected by our thoughts, words and intentions. 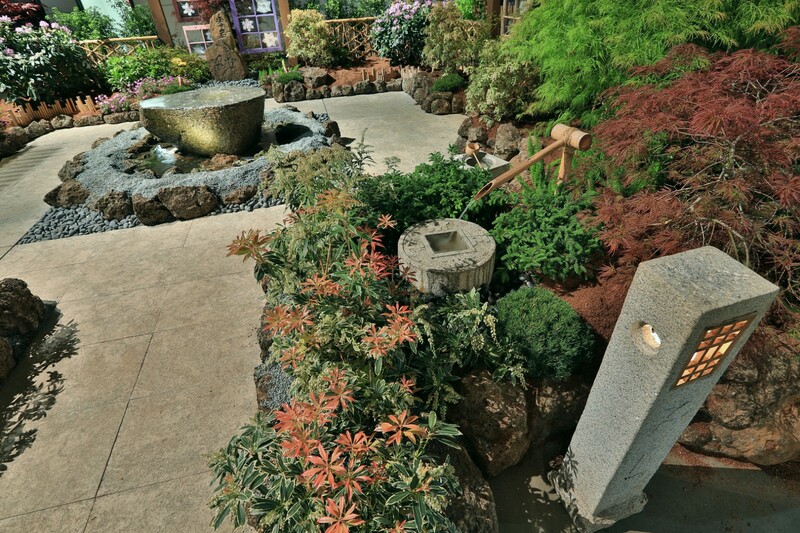 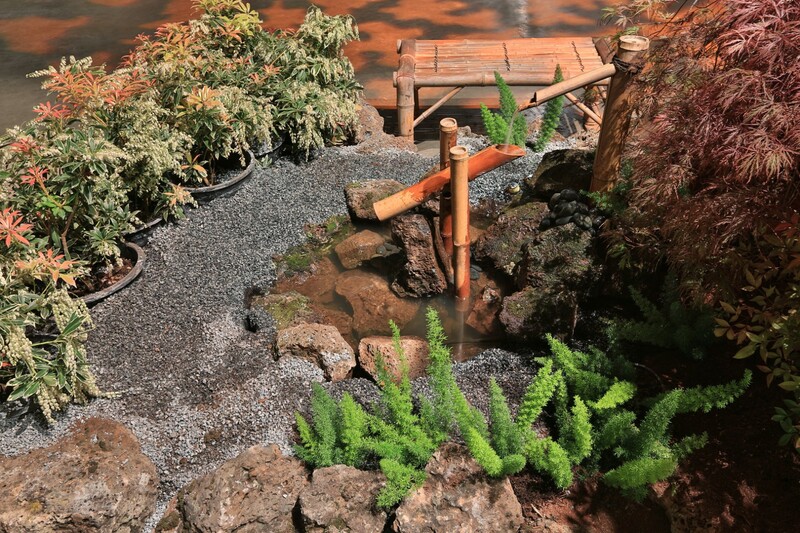 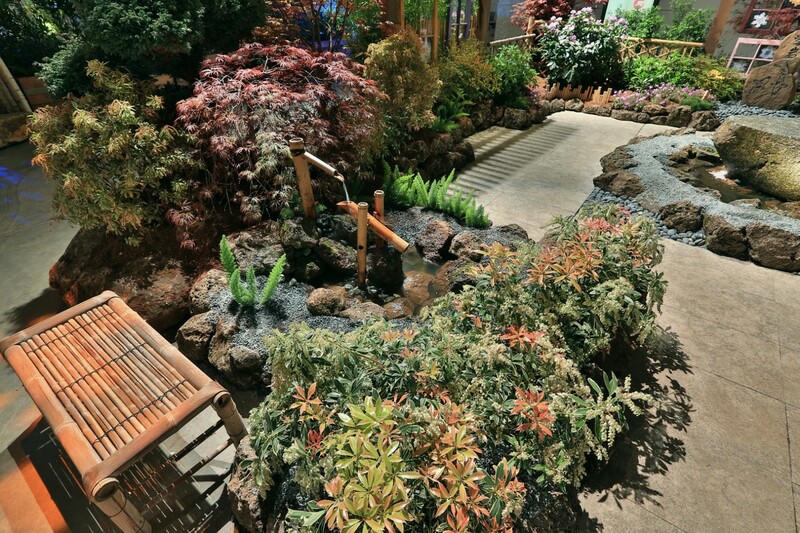 A “Tsukubai” bubbling rock feature offers a place to relax and reflect on the day. 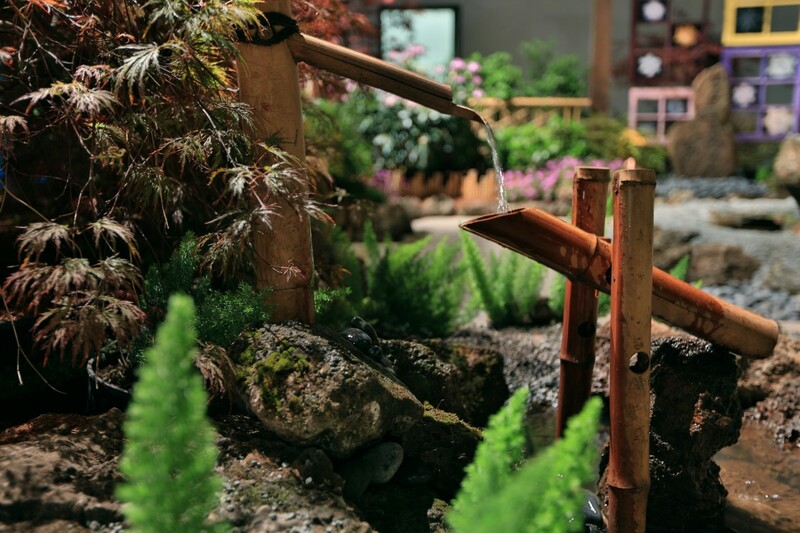 Like holy water in religions around the world, the Japanese have blessed the water and infused a hidden message of gratitude. 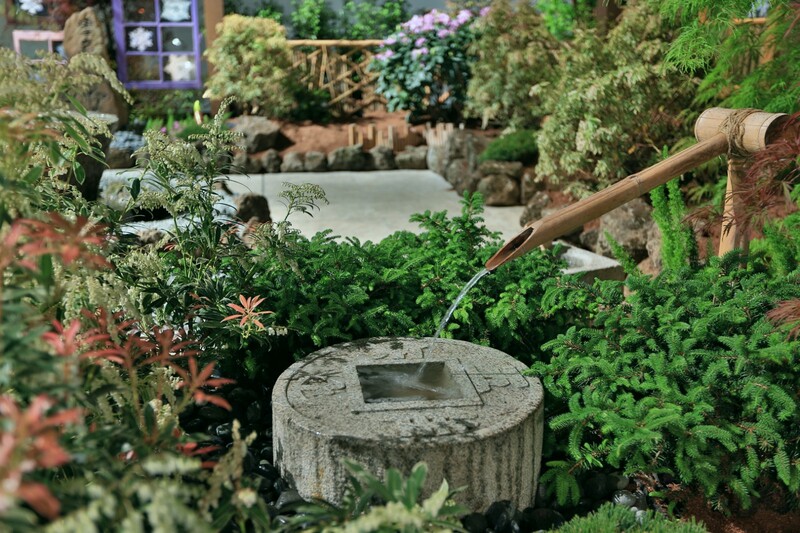 This water stays fresh with the blessing, and can heal the human body with its energy.